On April 17, some of the city’s best culinary minds will come together in support of the fight to end childhood hunger across the country. New York City’s Taste of the Nation features dozens of the city’s best chefs, mixologists and sommeliers from restaurants including BAAR BAAR, Union Square Café, Pig Beach, Porchlight, The Clocktower, Death & Co and more, with 100 percent of proceeds supporting the No Kid Hungry campaign. According the U.S. Department of Agriculture, an estimated 12.3 percent of American households were food insecure at least some time during the year in 2016. This means they lacked access to enough food for an active, healthy life for all household members. The prevalence of very low food security is also unchanged, at 4.9 percent in 2016 and 5 percent in 2015. In addition to this, last year the federal poverty level was a salary of $25,750 per year for a family of four. Participating chefs at Taste of the Nation. Courtesy of Travis Keyes. “The Brooklyn Expo Center is a great venue, and partner, allowing us the flexibility to create unique culinary experiences within the space that make Taste of the Nation different than other tasting events,” she added. 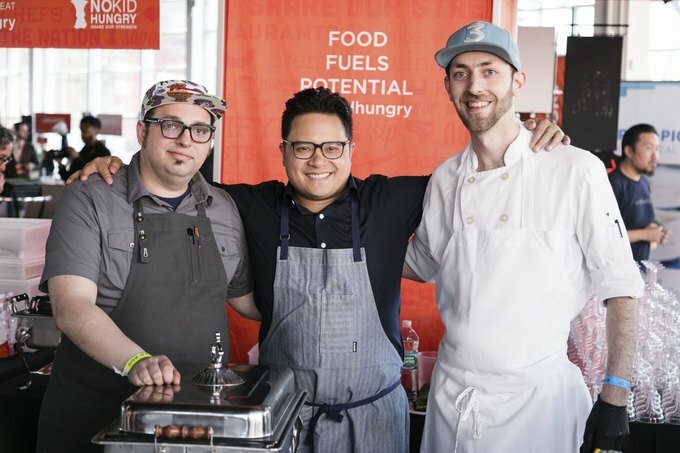 The No Kid Hungry campaign aims to tackle childhood hunger and food insecurity head on by hosting culinary events highlighting the nation's finest talent in the food and drink industry, all united under one cause: ending childhood hunger. Since 1988, Taste of the Nation events have raised over $100 million towards this cause. Each year these events raise the critical funds needed to support No Kid Hungry's work to ensure that all children in America get the healthy food they need, every day. “Ending childhood hunger is a cause that unites us, and a problem we know how to solve. 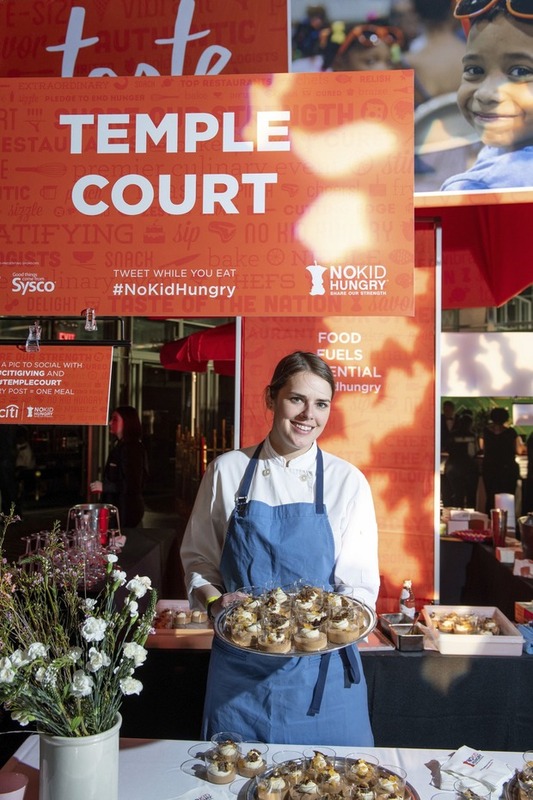 No Kid Hungry is fortunate to have the generous support of the culinary community, many of whom participate in events like Taste of the Nation to do their part to ensure every kid has access to three nutritious meals a day,” said Niewold. At Taste of the Natation, guests will mix, mingle, and enjoy food and drink prepared by more than 40 top chefs and bartenders, an impressive list of talent curated by this year’s co-chairs, Amanda Cohen and Hillary Sterling. 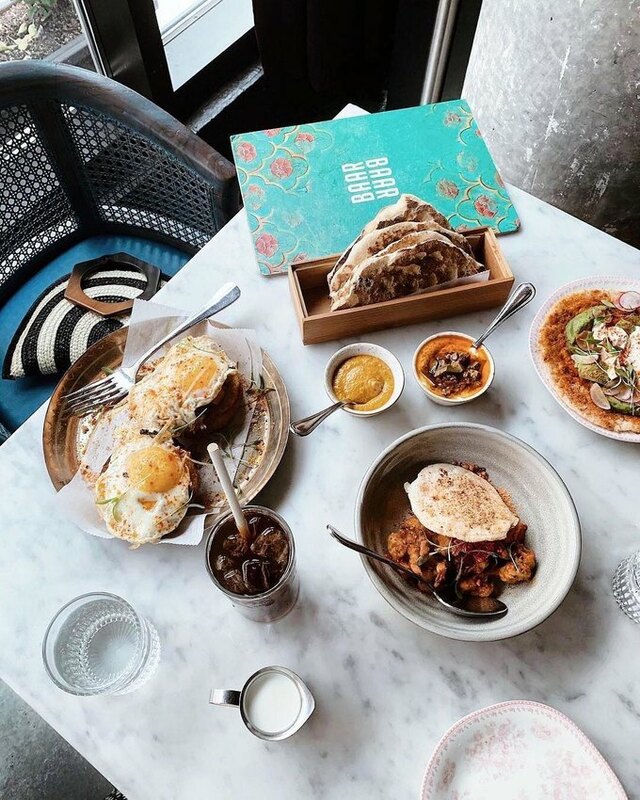 Courtesy of Baar Baar, a NYC restaurant changing the cultural landscape of Indian cuisine. 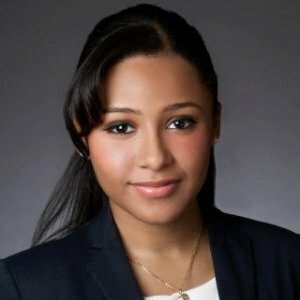 “Growing up with a father who was an agriculturist, I learned the value of not letting anything go to waste from a very young age. As a chef, seeing kids go hungry breaks my heart so when I came across an event like New York’s Taste of the Nation, I knew BAAR BAAR had to participate and support the cause,” said BAAR BAAR's Chef Sujan Sarkar. The event, which will be held at the Brooklyn Expo Center on April 17 from 6 p.m. to 9 p.m., offers an outdoor BBQ smokehouse activation which will showcase freshly smoked cuts of meat alongside outdoor games courtesy of Volo City. A secret speakeasy, so listen closely in the crowd for the password. The event also features the Giving Tree, an interactive raffle that gives attendees a chance to win unique prizes including exclusive restaurant experiences, hotel reservations, a farm-to-table field trip, in-home dinner parties, and more. So, enjoy a great evening with the best eats and drinks NYC has to offer all while giving back. Cover image courtesy of Travis Keyes.